I am a big fan of popcorn. It is a great snack that can be prepared in a healthy way. I avoid microwave popcorn like the plague. I recommend buying regular popcorn and popping it in coconut oil with a simple salt flavoring. There are a number of flavored salts available which I don’t use, but aren’t harmful to you like what you get from a microwave. 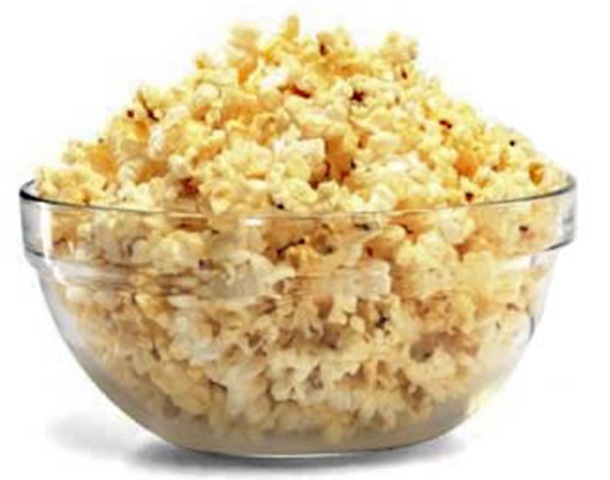 Choose popcorn over potato chips for a heart-healthy snack, says WebMD. As you can see from the illustration there are about a third of the calories in popcorn as potato chips, more fiber and significantly less fat. And that assumes you are eating only one serving of each. I remember the old potato chip ad, “You can’t eat just one.” A serving of potato chips comes out to about 10 chips. That’s not a lot and likely not satisfying. If it leads you back to the bag for more chips, that’s like doubling down on a bad bet. 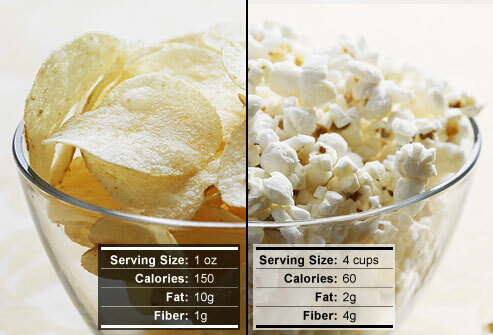 You can eat a lot more popcorn than potato chips and not be doing your body any harm with extra calories or fats. Also, with popcorn, make sure you pop it fresh. Be very wary of microwave brands. 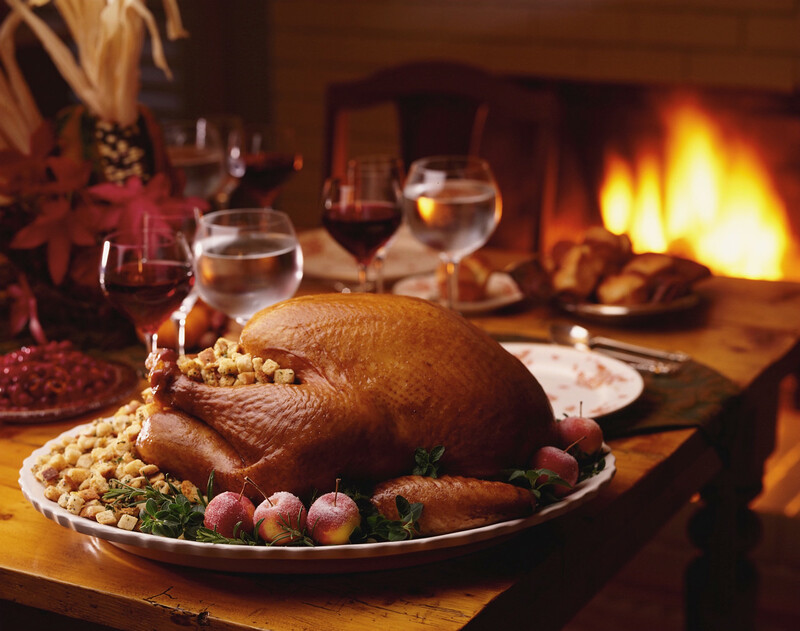 They often have lots of fats and calories inside that you don’t need. When I have popcorn, I make it fresh and splash a little soy sauce on it which eliminates the fats completely. 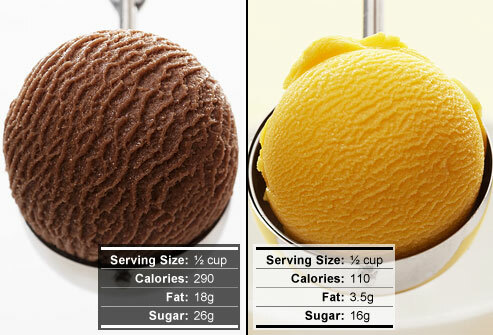 Ice cream can be a killer with its fats and sugar calories. WebMD has some good suggestions, here, too. 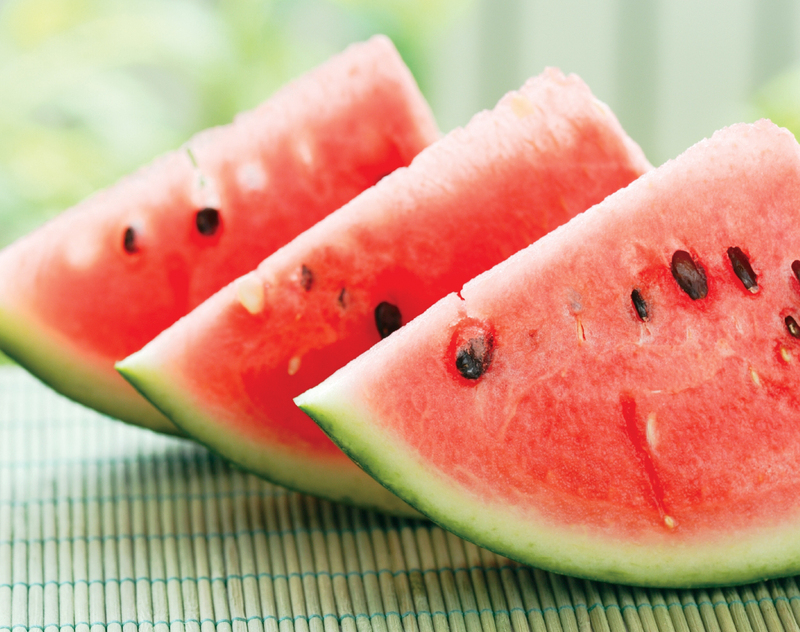 They suggest sorbets, sherbets, light ice creams or frozen yogurts for a fraction of the fats and calories. As you can see from the illustration you are way ahead (weigh ahead?) with any of them. As with potato chips single serving size for ice cream is ONE HALF CUP. I have never seen anyone serve themselves that small of a portion. 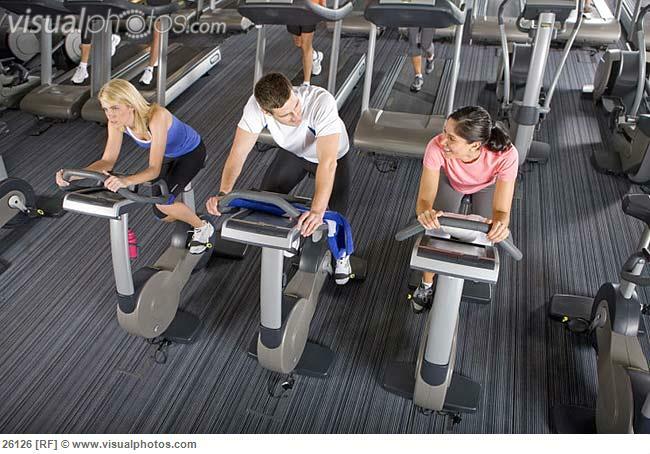 So, again you run the risk of doubling down on a loser in terms of calories, fat and your general health. Choose wisely. 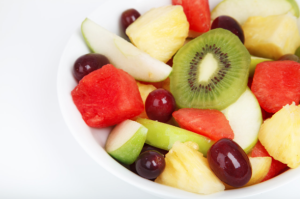 For more on this important topic, check out my Page – Snacking – the good, the bad and the ugly.